Julie and a group of friends set up GC more than 20 years ago. Tired of simply talking about how to change the world, they decided to do something practical to make a real difference. She's been Growing Communities' director since it launched in 1996 and now also helps run a 17acre orchard in Kent. 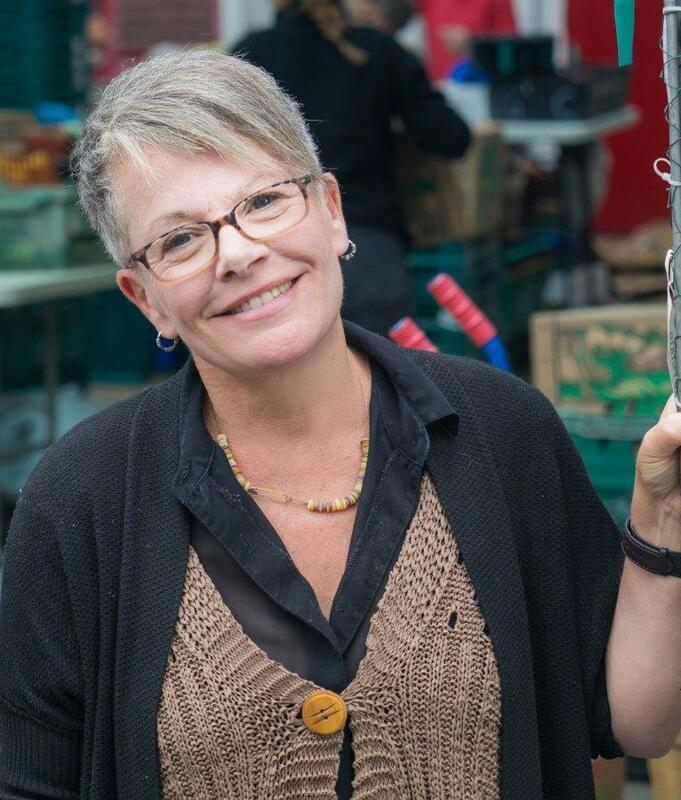 Described by Transition founder Rob Hopkins as a perfect balance of practical and theoretical, Julie has been nominated for a Triodos Ethical Small Business Award, has stood on the London Food Board, and has campaigned tirelessly for policy as well as practical change to food and farming in the UK.